The City Councils of Naples, Turin, Bologna, Florence and Pisa have all demanded their respective state governments and the international community to impose military embargo against Israel and to hold it accountable for its repeated crimes against Palestinians. The cities called for this action in compliance with the European Union Code of Conduct on arms exports as Italy is considered one of the main arms exporters to Israel. 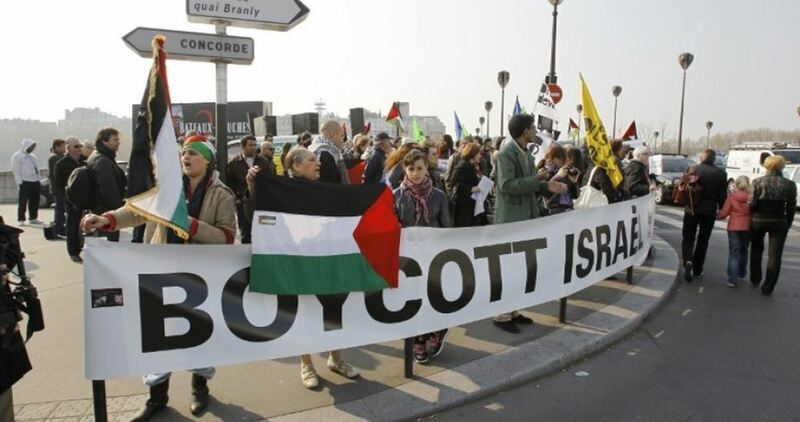 The BDS group in Italy urged all Italian City Councils to join the military embargo campaign and to the take real actions to guarantee respect for Italian as well as international humanitarian laws. For its part, the BDS National Committee in Gaza hailed the Italian cities for their decisions to military boycott Israel, which is one of the most important forms of solidarity with the Palestinian people and of supporting popular peaceful resistance against the Israeli occupation.